It’s an honour for me to present my first SeratoCast for the guys at NZ HQ. My aim with the mix is to give you something past, Something present and Something future and to try and cover multiple genres of Drum & Bass in an hour mix. I like my sets to create a musical journey when i play so i start things out nice then get deep and nasty midway before turning full circle again back to the musical styles. This music is my life, I’ve lived it for the last 25 years and have no intentions of hanging up my gloves yet :) I hope you all enjoy listening this mix. 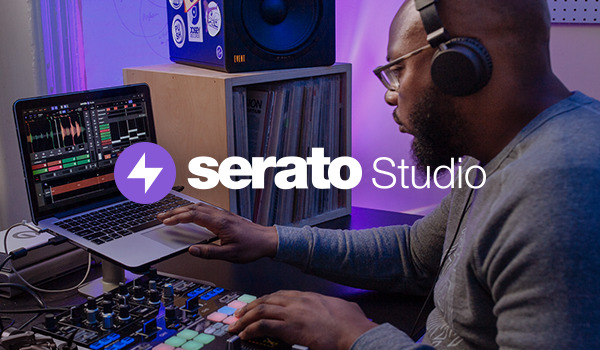 Big love to all Serato users worldwide! Visit A Sides Facebook page for more!